Are you passionate about environmental education? 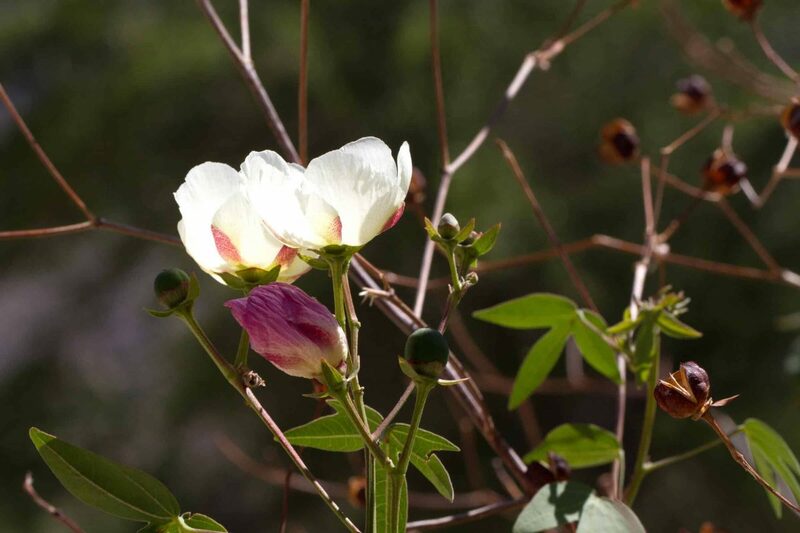 Would you like to know more about the unique desert ecology that makes Sabino Canyon such a special place? We are accepting applications for next year’s class which will begin Monday, October 7, 2019. You will be contacted and sent more information after your application has been received.